Global Genesis Group's core business is the production and distribution of Television IP's, Feature Films and documentaries as well as creating and developing its own original IP's to generate global branding. 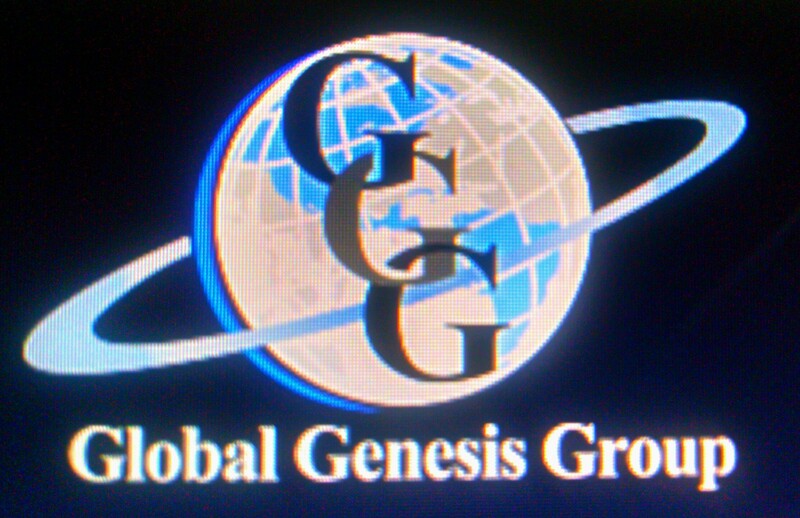 Global Genesis Group is a full service Production, Distribution and IP management company. GGG is interested in good storytelling, whether features or documentaries. Most of our projects are independent features strong on story, character and meaning, and films that have had some success at festivals. We also champion documentaries that are caused-based. We have specific outlets to highlight causes and/or to assist in fundraising for caused based projects.